Driveway paver sealing in Lithia FL. 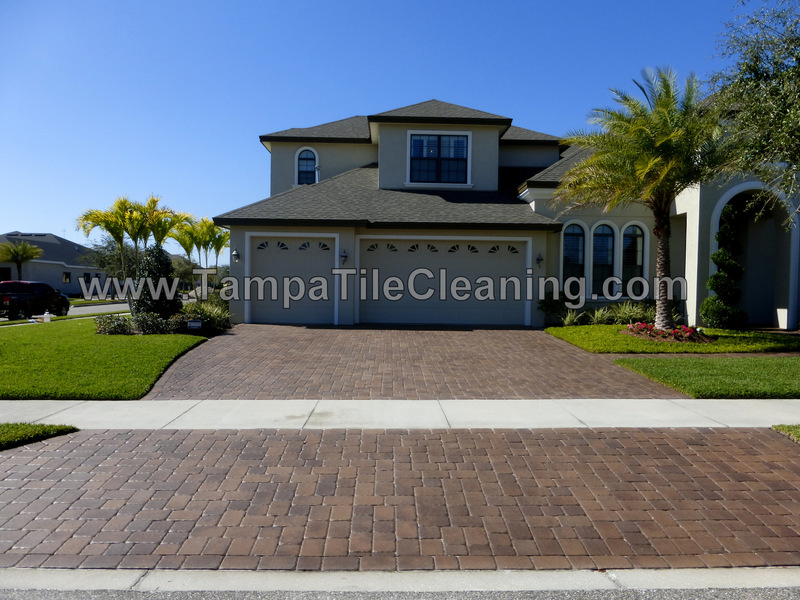 Tampa Tile Cleaning have become experts at restoring pavers on driveways, pool decks, patios, and walkways. Sealing pavers is often under estimated by most and as a result the outcome is often less than desirable. The result also rarely lasts very long when done by most other companies. If you want to deal with a company that has over 10 years of outdoor sealing experience, the knowledge to make their own sealers better than what is available on the market, and teaches other companies how to perfect this trade then you can contact us for more information.